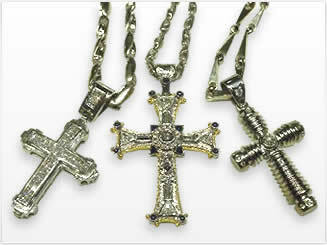 Quality, Experience, Value and Confidence We offer a wide selection of Platinum, White/Yellow/Rose Gold Diamond Crosses and Chains. 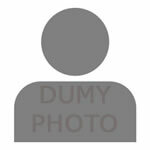 Whether it is Hand Made Custom Design or Pre-made, We assure absolute satisfaction with the end result. Our goal is to provide to you Quality and Value along with Confidence in your purchase by using the neccessary knowledge, experience and craftsmanship to master whatever piece of jewelry is requested. We assure you the service you recieve will be more then you expect, so come visit us and see what we have to offer. Hand made Wedding Bands or Diamond Bands are presented in all different types of precious metals, different millimeters and different finishes (High-Polish or Brushed-Finish), whatever you wish Select Jewelers Inc will make it come true. 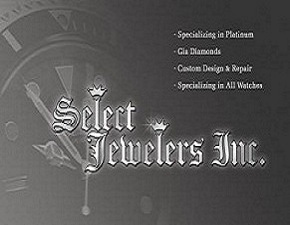 We Specialize in Hand Made Custom Design Jewelry and that is what makes us stand out from the rest. We offer New Watches upon request and Pre-Owned Like New Watches as well!!! We offer Watch repair and reconditioning, call for pricing. Watches from all brands to all models/styles for all genders, We offer the best quality for your money. All trades are welcomed and may be accepted upon visual inspection at store location. 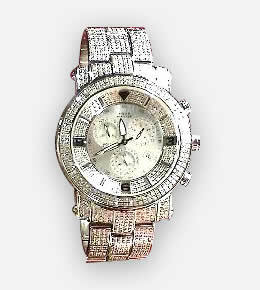 We are an Authorized Dealer for Aqua Master Diamond Watches. All different Watch models available upon request. If we donâ€™t have it in stock we can have it next day. OurÂ inventory of Watches include Rolex, Breitling, Cartier, Panerai, IWC Watches, Vacheron Constantin, Piaget, Patek Philippe, A.P. Audemars-Piquetâ€, Jacob&Co., Benny&Co., AquaMaster, IceMan, IceLink, Freeze, Tag Heuer, Movado, Seiko, GUCCI, Casio G-Shock and more.